Some you know who Magritte was, some not. 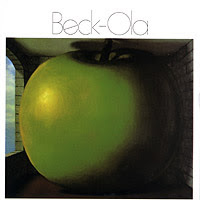 I mention it here because he painted the cover for one of rock's more important albums, Beck-Ola. 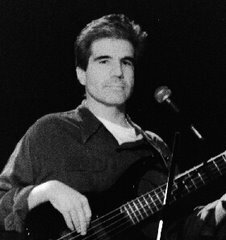 The painting on Beck-Ola is entitled, The Listening Room. 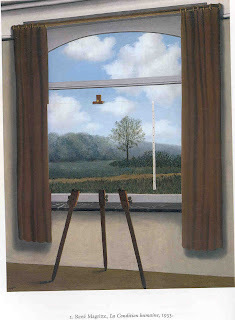 However, my favorite Magritte painting is called The Human Condition (left). He painted it in 1933, before television, and I think it depicts us now more than it did then.